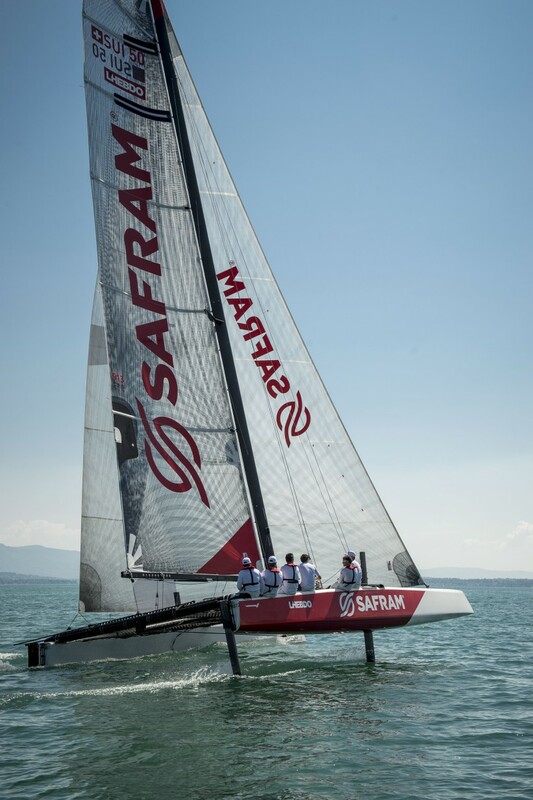 Home/News/The sailing team Safram is ready for the Centomiglia! Team Safram and MaxComm Communication are ready for the last regatta of the season. On September 5 & 6, Rodolphe Gautier and his team will race the Centomiglia regatta on Lake Garda. MaxComm, in charge of Safram’s communication will also be part of the event. Sophia Urban will be present on site and will give visibility to the team and its partners.